Mayor Darrell Steinberg was elected in June 2016 when he earned 59% of the vote to avoid a runoff election in November. He previously served as the California Senate President pro tempore. As a City Councilor early in his career, Steinberg founded Sacramento START, a program to help students in challenged schools improve their test scores. His core priorities as Mayor include strengthening the economy, investing in youth, addressing homelessness, and improving mental health services. In the spring of 2016, former Oregon State Treasurer Ted Wheeler won the Portland mayoral primary with over 50% of the vote to bypass a runoff election in November. A Portland native and sixth-generation Oregonian, Wheeler is committed to working towards a more affordable Portland. His priorities as Mayor include addressing homelessness and income inequality. A public servant for over 15 years, Catherine Pugh was elected Mayor of Baltimore on November 8, 2016 with 57% of the vote. Mayor Pugh most recently served as Majority Leader in the Maryland State Senate and President of the National Black Caucus of State Legislators. Pugh's priorities include public safety, education, and healthy neighborhoods. She has also pledged to confront the root causes of crime in the city and address the community-police divide. First-time candidate Levar Stoney won a closely contested mayoral race with 36% of the vote to become the youngest Mayor in Richmond’s history. 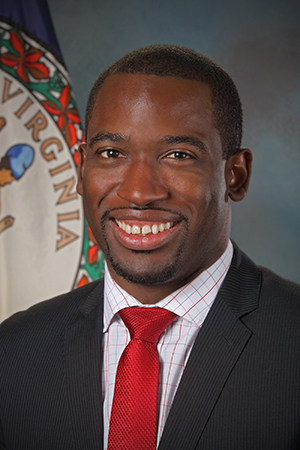 Stoney served as Secretary of the Commonwealth of Virginia from 2014 to 2016 and was previously the executive director of the Democratic Party of Virginia. Mayor Stoney has three core priorities: strengthening Richmond’s schools, promoting public safety, and bringing a fresh, transparent approach to city government. Mike Purzycki earned over 82% of the vote on Election Day to become Wilmington’s newest mayor. 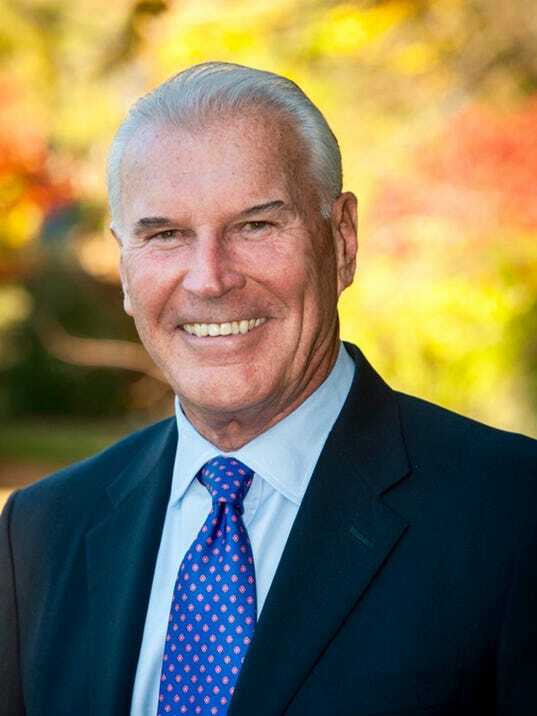 As former head of the Riverfront Development Corporation, Purzycki and his team were successful in transforming the Wilmington Riverfront from a contaminated wasteland into an economic and social hub of the community. Mayor Purzycki's priorities include improving public safety, making city government more efficient, and strengthening neighborhoods. Sharon Weston Broome won a tight runoff race to be elected Mayor-President of Baton Rouge and East Baton Rouge Parish. Mayor-President Broome served in the Louisiana State Legislature for over two decades, during which she held the number two-leadership position in both the House and Senate. Her core priorities include crime, education and healthcare. She is the first woman and second African-American to serve as Mayor-President of Baton Rouge. 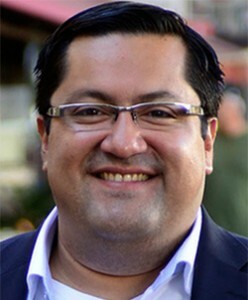 On December 1, 2016, Jesse Arreguín earned approximately 52% of the vote to become the first Latino Mayor of Berkeley, California. During his 8-year career on the Berkeley City Council, Arreguín drafted and passed over 300 pieces of progressive legislation. A strong voice for social justice and income inequality issues throughout his career, Arreguín intends to continue this work as Mayor to ensure that Berkeley works for everyone.